Pilot! I choose you! Get in mah belly! 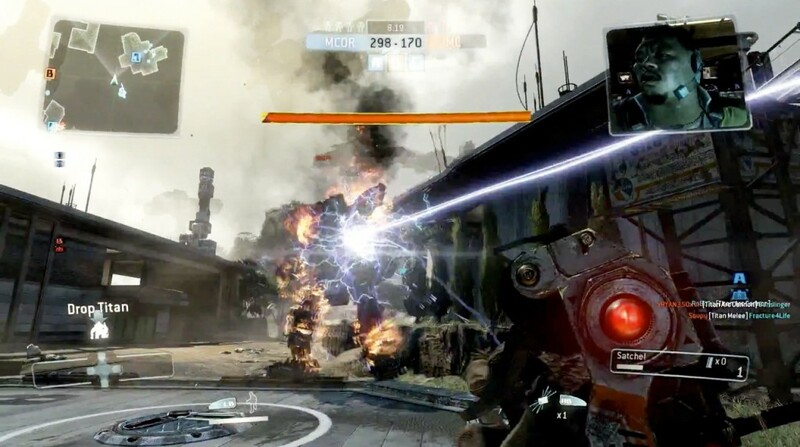 First and foremost, Titanfall is an FPS with the addition of giant mechs and parkour. Has this been done before? Yes it has. Has it been done to death? No it has not. As a way to differentiate themselves from other modern to advanced shooters out there, adding mechs is a cool concept that needs more exploring. You get your very own mech(Titan) that you can jump in and shoot as an “extension of yourself” (or run around and get stepped on). That means that it moves very much like you do, but with more heft and without the ability to jump. 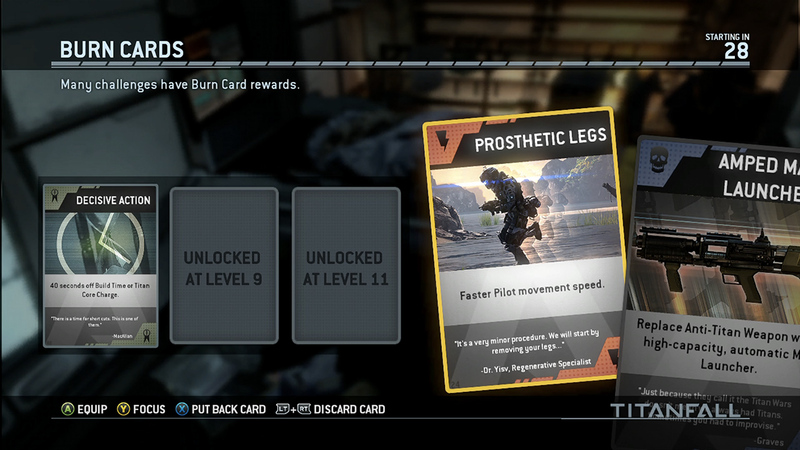 With all the jumping done in the “person” mode of Titanfall, it feels really weird when you can’t do it as a Titan. The gun mechanics are also smooth here, nothing to complain about, carry on! The “campaign” really bothers me because I’m a huge sucker for a good story. Does Titanfall have a story? Yes it does! Are there enough people to play it with? Wait what? Yes, it’s only done in multiplayer. If there isn’t enough people looking to do the campaign, I’m not sure you’d be able to do it. Thankfully, there are still plenty of people who want to do that mode on the PC. Herein lies the problem. 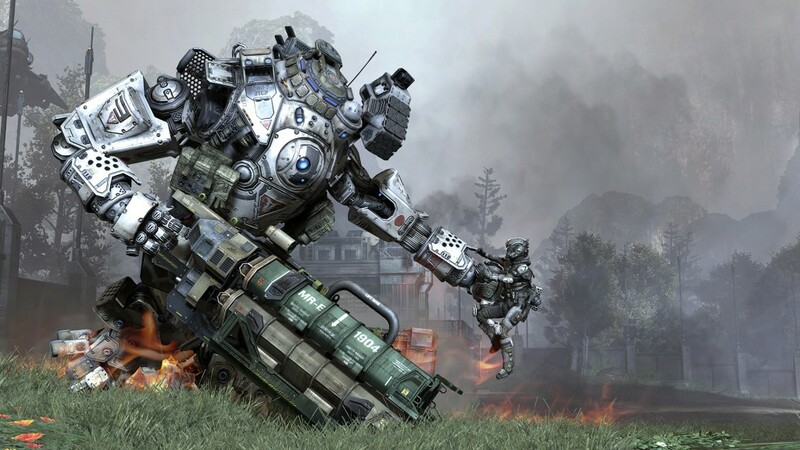 Titanfall is a chaos shooter in the same vein as Call of Duty. Quick twitch, shoot, turn get meleed! 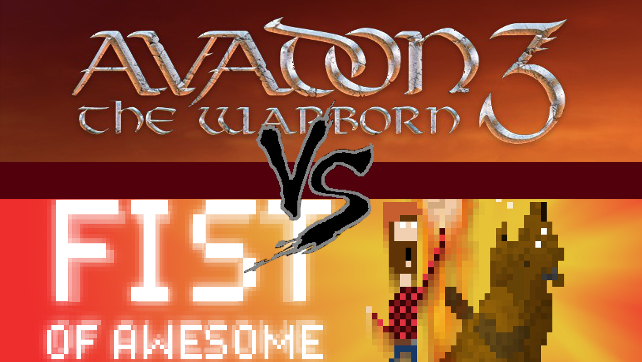 It’s very quick and very vertical now with the ability to wall run and jump with some added parkour moves. While the story may be gripping and amazing and might change my life, I don’t feel I’d ever actually experience it within Titanfall. With all the junk going on around the maps, are you really paying attention to what the announcer says other than “looks like we’re winning” or the opposite? There is simply too much going on with other players to have an actual, meaningful campaign experience here. It was a great new approach to campaigns since a lot of people don’t tend to buy shooters for story much anymore. (That makes me sad.) They could have just made it a coop mode against AI since their AI is terrible and you can just melee the bulk of them. I could pay attention around that. A giant mech is firing it’s laser in front of me and you’re trying to tell me something important? Yeh, take a back seat there Sir! Most of the fights seem fairly balanced compared to some shooters due to team change-ups at the end of matches since the server just keeps the same people and switches the maps on a cycle. There doesn’t seem to be any form of matchmaking though. Even as a level 1, you’ll go up against level 50’s. Having played it as much as I have on the newbie end of the stick, if you’re OK at almost any form of shooter you’ll be able to do well enough against a level 50 player. There’s definitely an advantage to being that high of a level having unlocked more options/weapons/burn cards and such, but the biggest thing would be map awareness. Knowing where the main spawns, sniping spots or even just those hard to reach vantage points are located is all very vital in Titafall since the maps are not linear, but a jumbled mess of crashed and uncrashed ships and buildings you can run around in. (It is a gorgeous mess to look at though.) With time comes familiarity so you’ll just have to be patient. You’ll notice the difference in who’s a higher level easily. If you can get an easy bead on someone and a nice clean shot, he’s either sniping or new. If you can’t seem to get a lock on someone or up close he/she is like a spider monkey on crack jumping all over the place until they kick you in the face, you’re probably facing someone of a higher level. Once again, with time and patience (hopefully) comes familiarity. Nifty idea to add some special effects to certain guns or abilities with these Burn Cards. Make your favorite gun a bit more O.P. or just get your mech out quicker. It’s your call. There are plenty of different gameplay modes to play with now. I’m led to believe that this wasn’t the case when Titanfall launched, but it’s hardly a problem now. The issue is finding people to play the modes you want. Most people are playing Attrition or Titanfall‘s version of Horde Mode where you fight waves of baddies with three buddies. Both are cool, but if you want to play Last Titan Standing, I hope you enjoy waiting. However, even in Attrition Mode (or Team Deathmatch), there’s not much teamwork going on. Everybody seems to run around like Rambo and do their own thing. Just coming off of a Ghost Recon Phantoms kick and how much teamwork is emphasized there, Titanfall rubbed me the wrong way. At least the horde mode gave me something that resembled teamwork for at least the first wave or two. Titanfall is a nice looking FPS with good gun mechanics (that’s big for me). The addition of mechs is nifty, but I don’t believe it’s well implemented given the level sizes and layouts. I feel Hawken did mech shooters way better and it’s free to play. Battlefield 2142 did the mix of mechanized units with ground-pounders better possibly due to larger maps and better gameplay design with certain modes. Don’t get me wrong, Ttitanfall is a step in the right direction, but it’s not a great one. This is just another example of a great mix of ideas not implemented as well as the source inspirations. I also understand that a lot of people are really into this kind of chaotic shooter experience, but I like my chaos a little more organized. If you’re a fan of where the FPS genre is going lately with the mainstream CoD-esque-type games and the like, you’ll probably love Titanfall and find it to be a breath of fresh air. As for me, it feels like more of the same, but it is not as nice of a game as it could have and should have been. ← The Talos Principle Public Test, Try It! Exactly! Kudos for trying something new, but I believe they need to make some changes to the concepts if Titanfall 2 ever wants to grace my PC.